Paul Stasiak melds old world craftsmanship with modern decision machining with an artists eye for detail. Most all of Paul's work is in titanium. 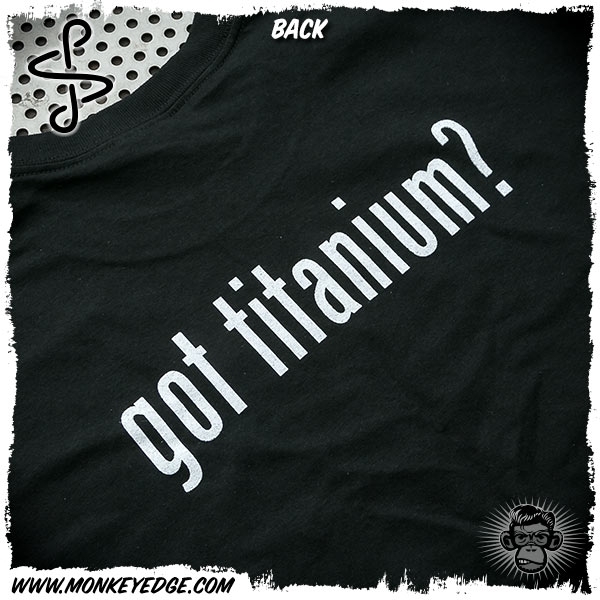 Now you can 'fly the flag' with the 'got titanium?' 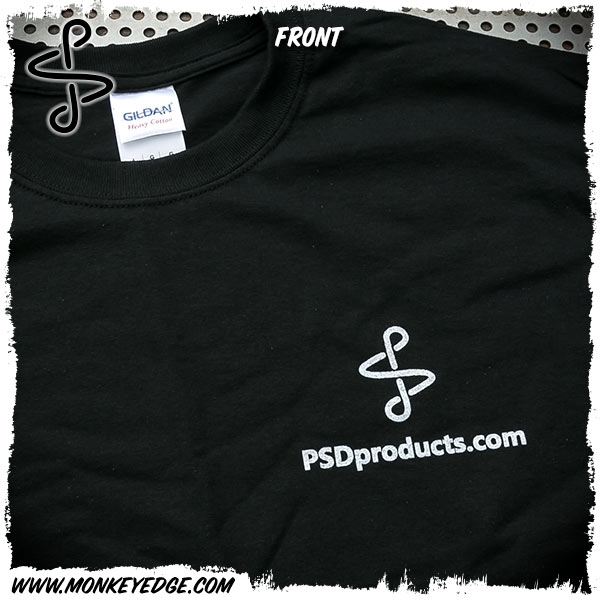 PSD shirts. Front side has PSD logo and back has the got titanium slogan. Printed on a Gildan Heavy 100% cotton T.